If you are looking for the perfect commuter car, then we recommend the 2017 Mitsubishi Mirage G4. 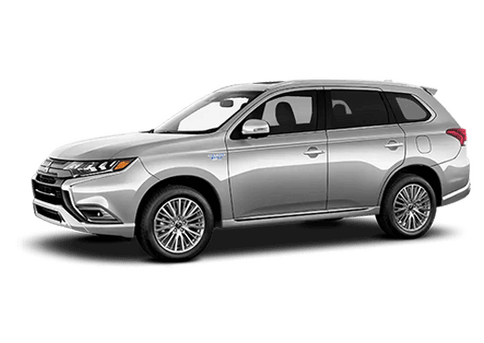 Although small (it is classified as a subcompact sedan), this vehicle offers the perfect combination of simplicity, top-notch dependability, and efficiency to get you where you need to go while staying on a budget. Although subcompact sedans are not quite as popular as compact or midsize models, the 2017 Mitsubishi Mirage G4 has quite a few rivals – including the 2017 Kia Rio. 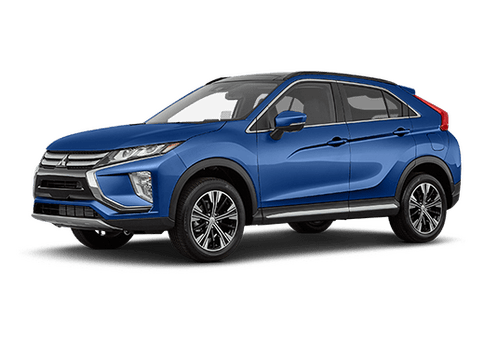 To help make you more confident with your purchase, we have put together a comparison featuring these two vehicles. 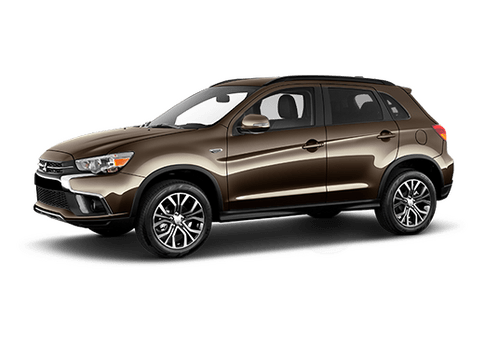 How Efficient is the 2017 Mitsubishi G4? As you can see in our chart, the 2017 Mitsubishi Mirage G4 is significantly more efficient than the 2017 Kia Rio with its estimated 35 mpg-city / 42 mpg-highway fuel economy. 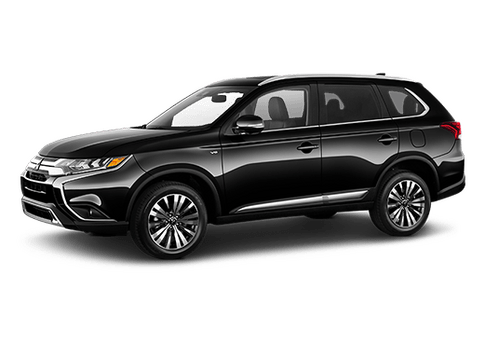 This class-leading efficiency is achieved with the help of the 78 horsepower 1.2L MIVEC DOHC inline 3-cylinder engine. Thanks to the 9.2-gallon fuel tank, the 2017 Mitsubishi Mirage G4 can cover approximately 322 (city) to 386.4 (highway) miles before needing to be refueled. That means you can go farther with fewer fill-ups along the way! 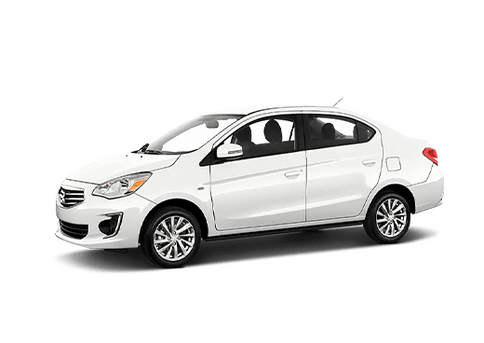 The 2017 Mitsubishi Mirage G4 also has seating for up to five passengers, so you and your favorite people can commute or road trip in style and comfort while staying on a budget. 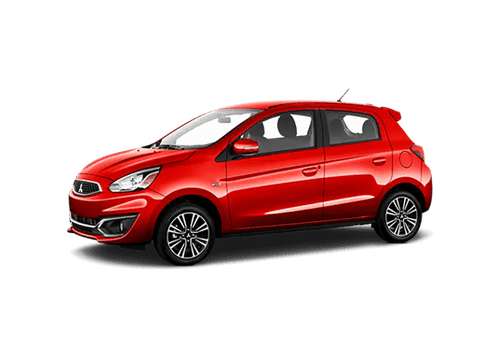 To learn more about the 2017 Mitsubishi Mirage G4, please contact us or visit our dealership. We are located at 5910 Church Avenue in the heart of Brooklyn, NY.